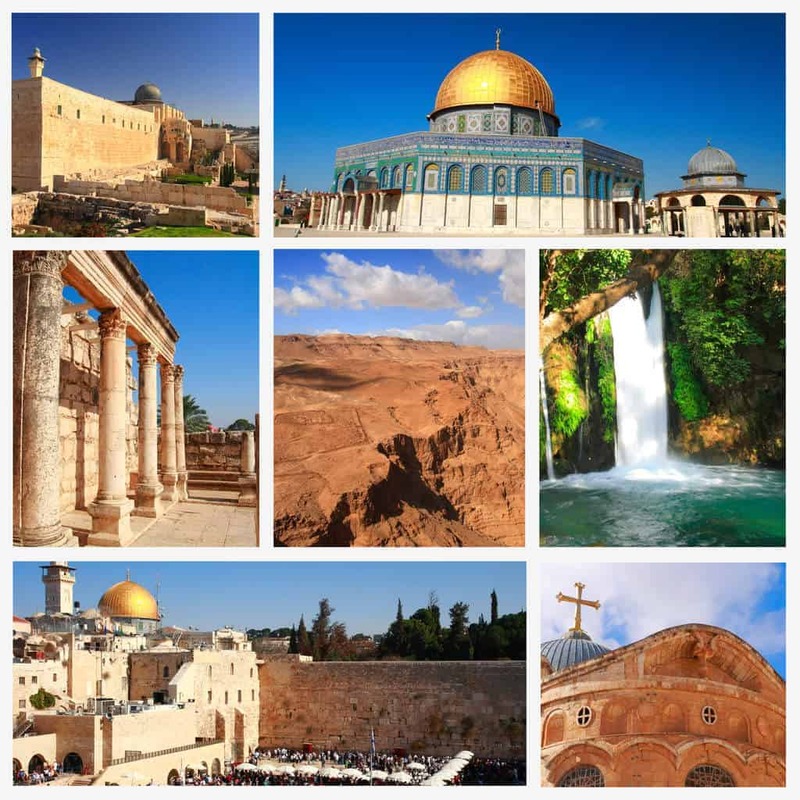 Join Pam Cheek, a Senior Travel Agent with Globe Getaways and Christian Speaker on a journey through Israel on this exclusive custom itinerary from Globe Getaways October 3rd-13th 2018. Join Globe Getaways on a journey of a lifetime to the Holy Land. Walk in the footsteps of Jesus and experience your faith on a deeper level. Our fully escorted and custom Christian tour of Israel is hosted by our own Pam Cheek. You will enjoy 4-star hotel accommodations, full buffet breakfast and dinner every day, and sightseeing with our renowned tour guide. Spots are going quickly. Deposit now. Based on double occupancy. $730 single supplement. The window to book is closing fast. All deposits must be made by March 27th. We have a limited number of slots and we will not overbook. Make your non-refundable deposit now for only $250 per person. Your hosts have custom tailored an itinerary to include the best sites, at the best times, interwoven with stories and faith to bring Israel alive both mentally and spiritually. You’ll need to leave at least a day before the tour begins. Flights are not included in this tour package so we will work with you to choose an overnight flight that works well with this package. After an overnight flight (flights not included) from the United States, you will arrive at Ben Gurion Airport (TLV) where your hosts will greet you and transfer you to the Dan Panorama Hotel Tel Aviv. Time permitting, we will visit the old city of Jaffa before arriving at your hotel. Start your day with a full buffet breakfast in Tel Aviv before departing in your deluxe motorcoach to see the sights at Caesarea Maritime, Megiddo, and Mt. Carmel, before arriving at the Ramada Nazareth Hotel. Start your morning with an inspirational boat ride on the Sea of Galilee. Today you’ll visit the excavations of a synagogue from the time of Jesus at Magdala, the ruins of the fishing village Capernaum, the Mount of Beatitude’s where Jesus is thought to have delivered the Sermon on the Mount, and have an optional opportunity to be a baptized in the Jordan River. Visit the excavation site of Tel Dan, the former location of the northernmost city of the Kingdom of Israel, the Roman city of Caesarea Philippi, and Northern Israel. Depart Nazareth for Jerusalem. You’ll have a full day visiting Masada, Qumran, float in the Dead Sea, and have a short camel ride and a special dinner at Genesis Land. Arrive in the evening at the Ramada Jerusalem. This is a full day of touring in Jerusalem where you will visit Mount Scopus, the Mount of Olives, the Garden of Gethsemane, Saint Anne’s Church and the pools of Bethesda, Antonia Fortress and the Lithostratus, Via Dolorosa, and the Church of the Holy Sepulcher. You’ll visit Mount Zion, Caiaphas House, the Last Supper Room, King David’s Tomb, the Jewish Quarter, the Western Wall, and the Western Wall Tunnels. 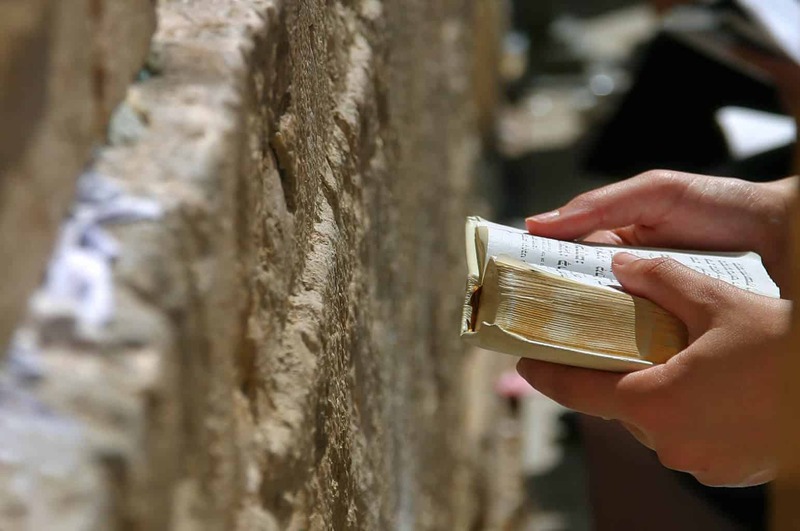 Visit Yad Vashem, Shrine of the Book, and enjoy free time in the Old City of Jerusalem. The Old City of Jerusalem is a great place to shop. This is your last day in Israel, but your flight isn’t until the evening so we will be taking advantage of every moment with more touring, a goodbye dinner, and a transfer to the airport. You’ll be visiting the Garden Tomb, Biblical ruins of the town of Mizpah, and Ein Karim. Dinner will be provided before transferring to Ben Gurion International Airport (TLV). You’ll take an overnight flight back to the US from Tel Aviv starting late on October 12th (flights not included). 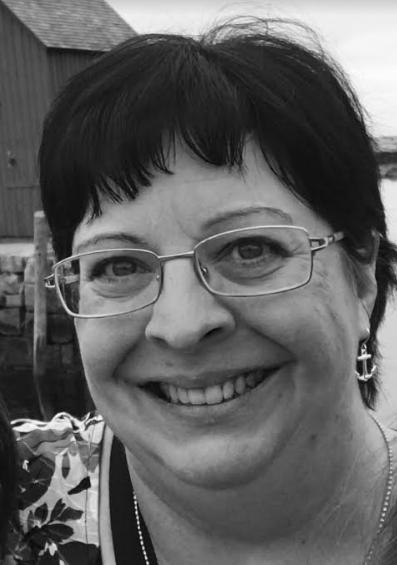 Pam Cheek is a Senior Travel Agent at Globe Getaways and a featured Christian Speaker. Along with our expert licensed Israeli tour guide, she will be with you during your entire time in Israel. I fell in love with Israel. I knew my visit would be a trip of a lifetime…the historical sites, the culture… walking where Jesus walked… but I didn’t know I would fall in love! There were so many surprises I had never expected! Who would have known I would return four times in five years? Now I have a passion to take others to the Land. With 14 years of experience in the travel industry as well as leading groups I am so excited to have the opportunity to take you along with me! I have a degree as well from Southwestern Baptist Theological Seminary although I am not a theologian. I am more of a story teller who loves to captivate her audience with the wonders of Israel. Come join me…and fall in love…. Your Globe Getaways agent will be happy to book your flights for this journey. You should budget at least $12-$14 USD per-person per-day for lunch (additional cost for beverages). Plan a tip $45 per person for the guide and $27 per person for the driver in USD. If you wish to tip the waiter in the dining room, plan to tip $1 pp for each of the 8 included dinners. Enrollment in and payment of your deposit for the tour constitutes your acceptance of the conditions and statement of responsibility. INCLUDED IN PRICE: Transfers to and from TLV airport, deluxe mother coaches, 4-star hotels, guided sightseeing, entrance fees to sites visited, breakfast & dinner daily, meal and a brief camel ride at Genesis Land, sunrise boat ride with Daniel Carmel, all hotel porterage charges and local hotel taxes. PAYMENT: A full deposit of $250 per person is required at time of registration. Final payment must be made by August 11th, 2018. ACCOMMODATIONS: Price is based on double occupancy (two persons sharing a room). When available, single rooms are often smaller than doubles. There will be a single room supplement charge of $730. ITINERARY and CHANGES: Accommodations and meals beyond those stated in this itinerary are not included. If arriving early or leaving late either through planned flights or deviations in flights due to situations outside the control of Globe Getaways LLC there are no provisions made to accommodate guests and their extra travel plans. Globe Getaways LLC can provide assistance to traveling guests at current market rates for accommodations and transportation, but if changes are required as a result of flight changes your first line of support should be with the airline which will often offer resources to accommodate your needs as a result of flight changes. If you are delayed significantly to the point of missing the start of the departure of the tour from the first hotel, the cost of joining the tour already underway is not included in this package. While we will make reasonable efforts to accommodate your enjoining the in route tour, any costs associated are the responsibility of the guest. Globe Getaways LLC and their partners understand that changes to the itinerary may occur any time up to and during the journey. Guests will be notified within 48-hours of any itinerary changes made prior to 48 hours before the tour. Tour changes within 48 hours of the tour start time in Israel will be communicated to guests on the first full day of the tour or in route if changes are made in route. FLIGHTS: Airline tickets are NOT INCLUDED with this itinerary. Globe Getaways is happy to book your flights at an additional cost or advise you on compatible flights if booking yourself. Globe Getaways is not responsible for delayed, canceled, or modified flights. If you miss a portion of the tour as a result of your flight choices or issues with the flights booked outside of the control of Globe Getaways, there are no refunds on portions of the tour. PASSPORTS & VISAS: All passengers require a passport that is valid for a minimum of 6 months beyond the final date of travel. US Citizens do not require a visa. All others may visit www.projectvisa.com for a list of countries requiring a visa for entry to Israel. CANCELLATION FEES: All cancellations must be received in writing. The deposit of $250 per person is 100% non-refundable. After the final payment date on 8/11/2018, there will be a $500 per person cancellation fee. One week before arrival there will be a 50% cancellation fee. 48 hours or less before arrival there will be a full cancellation fee (no show fees). STATEMENT OF RESPONSIBILITY: Globe Getaways LLC and its associated partners agree to provide the itinerary described in this brochure. This represents the entire agreement between the passenger and his agent, the travel agent, the tour host, and the tour operator. All prices, itineraries, and schedules are subject to regulations and charges by acts of government, international agreement, and airline tariff adjustments, rules, and regulations. Globe Getaways LLC reserves the right to revoke travel to anyone who is, in the sole judgment of Globe Getaways LLC, incapable of group travel. Except for the willful negligence of its direct employees, the tour operator assumes no liability or responsibility for any injuries, inconveniences, illness, irregularity, or incidental damages caused by circumstances beyond the control of the tour operator or by a person or reason whatsoever. ; including, but not limited to, events such as strikes, revolts, wars, natural disasters, closures or airports or hotel, default or omission of any common or private carrier, or the fault, negligence, or omission of and by any third party providing services or facilities related to, or included in, this tour or any part thereof, or in arranging for the same, or the acts or omissions of the travel agent or the tour host. RELEASE OF LIABILITY: By traveling on this tour, you affirm that you are fit to participate in this tour and accept all risks to your safety and health. All Travel involves risks, and travel to some countries, including Israel, involves a heightened risk to your health and safety, including risks from terrorism, acts of war, criminal acts, and illness. You understand and freely accept these risks, and you generally and specifically release and hold harmless Globe Getaways LLC and their officers, agents and employees from any liability and any claims for: (i) any physical, mental, emotional or other injuries whatsoever that you may sustain related to this tour; (ii) delays, damages, illness, injuries, or death, or for the loss of or damage to property, from any cause (including negligence) and however occurring; and (iii) any accident, illness, injury, damage, sickness, loss of personal property, delay, or other injury or claim of any kind related to or arising from strikes, armed conflicts, social or labor unrest or strikes/work stoppages, war or acts of war, terrorism or terrorist acts, acts of God, mechanical or construction failures or difficulties, volcanic eruption, earthquake, disruption of advertised schedules, refusal of visas, or any other causes beyond their direct control. COPYRIGHT: Unless explicitly denied in writing, Globe Getaways LLC, may display and use any photographs from this tour including your likeness for advertising, display, website, and internet promotion at our discretion. ENROLLMENT IN AND PAYMENT FOR THE TOUR CONSTITUTES YOUR ACCEPTANCE OF THE CONDITIONS AND STATEMENT OF RESPONSIBILITY. The conditions become a binding contract when your enrollment and payment are received and accepted by Globe Getaways LLC. Colorado law will be applicable to any dispute which arises out of/or concerns regarding this page or tour. **We recommend all participants get travel insurance. Your agent will offer you insurance as part of the sales process.